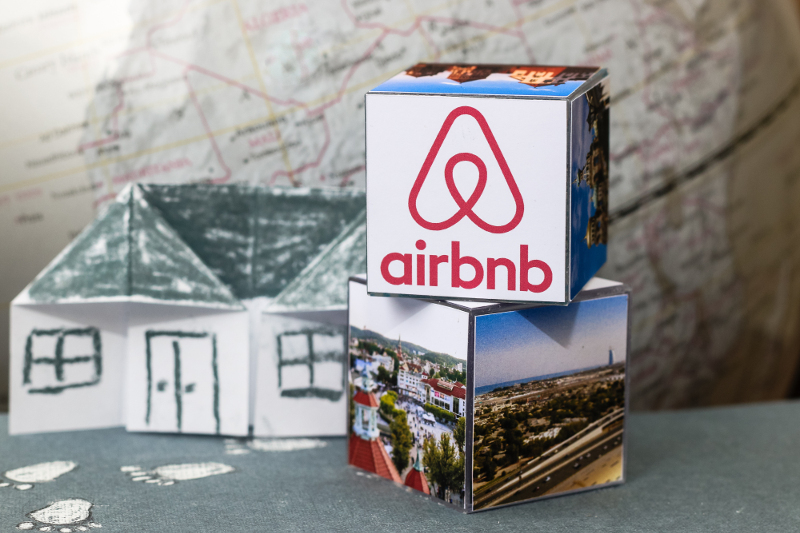 A federal judge in Manhattan has issued a preliminary injunction blocking a New York City ordinance that requires websites such as Airbnb and HomeAway to turn over what he termed “voluminous data” about their customers. U.S. District Judge Paul Engelmayer ruled Thursday that the law likely violates the Fourth Amendment, report the New York Times, Courthouse News Service and the Wall Street Journal. New York state already bans the rental of most apartments for fewer than 30 days, unless a permanent resident stays on the premises. New York City has a similar ban on short-term rentals that extends to single-family units. The data law, enacted last year and set to take effect in February, requires short-term booking services to turn over to the city monthly reports on short-term rentals that include the addresses of the rented properties, the names and addresses of the hosts, and the URL of the ads. The reports would effectively replicate all the platforms’ user database for all New York City rentals, Engelmayer said. “The scale of the production that the ordinance compels each booking service to make is breathtaking,” Engelmayer wrote. “The city has not cited any decision suggesting that the governmental appropriation of private business records on such a scale, unsupported by individualized suspicion or any tailored justification, qualifies as a reasonable search and seizure,” Engelmayer said. The combined cases are Airbnb v. City of New York and HomeAway.com v. City of New York.